Amazon’s TV shows such as “Transparent” and “Mozart in the Jungle” continue to get the attention of awards voters, as both series received multiple Golden Globe nominations. But more importantly for the e-commerce and media behemoth, viewers are tuning in. On a Thursday afternoon conference call following Amazon’s fourth-quarter earnings release, Chief Financial Officer Brian Olsavsky said twice as many hours of the company’s video programming were watched last year as the year before, and that also goes for its Prime Music and Prime Reading services. He did not provide specific figures on viewership. Olsavsky said that part of the way Amazon will be able to recover the increasing expentiture on content is to expand Prime Video to international markets, after a major rollout last year. 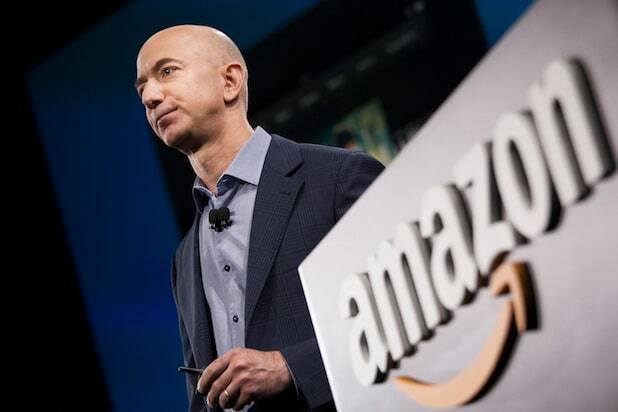 He also hinted at further bumps in Amazon’s spending on content, as it looks to entice new customers to sign up for Prime. “The investment did step up in the second half of lat year, including marketing, and that will continue in 2017 and beyond,” Olsavsky said. Toward the end of the call, Olsavsky unsurprisingly acknowledged the spending is ahead of returns on video at this point.